Cisco last week announced its intent to acquire privately-held Duo Security, a leading provider of unified access security and cloud-based multi-factor authentication. Duo Security’s solution verifies the identity of users and the health of their devices before granting them access to applications – helping prevent cybersecurity breaches. 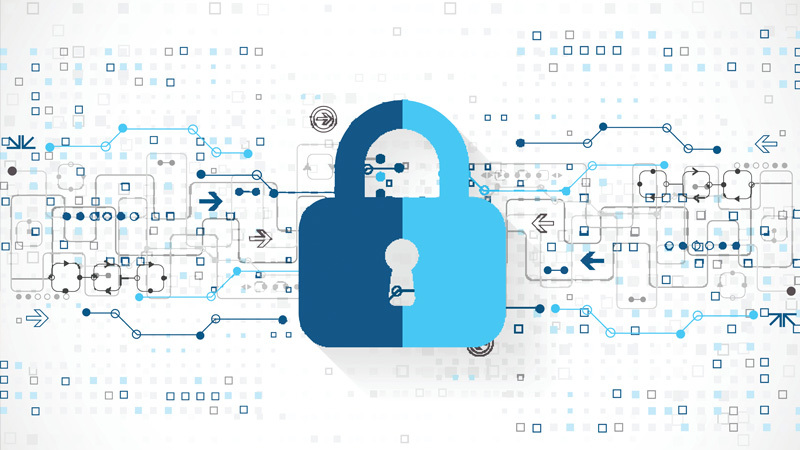 Integration of Cisco’s network, device and cloud security platforms with Duo Security’s zero-trust authentication and access products will enable Cisco customers to easily and securely connect users to any application on any networked device.